Now, at a price that smaller practices can afford. Call us now at 888-691-8058 or 941-743-6666 for more info or to order now. The electronic medical record (EMR) component of Medisoft Clinical is a proven EMR that has helped thousands of practices like yours provide exceptional quality of care while improving financial performance. Base price starts at under $6,000 including medical billing and EMR software only, prices are higher when training and implementation are included. Chances are practice currently uses McKesson's Medisoft practice management (PM) system (medical billing software) or another solution to automate your scheduling, billing and accounts receivable processes. It's time to take the next step. 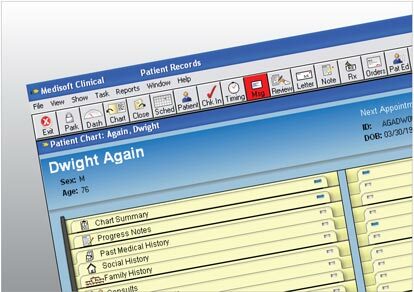 By adding an electronic medical record (EMR) like the one in Medisoft Clinical, you can ultimately replace all paper in your practice to achieve maximum office efficiency, improve financial performance and enhance quality of care. results- automatically update the entire chart, all from the note. In addition, a review of notes, documents and lab results. conditions specific to the patient. Physicians and other providers use the thousands of prescription templates and a comprehensive database of drug costs and checks - drug interaction, drug, allergy, drug/disease, drug/diagnosis - in addition to proactive dose advice. and have the transcribed text automatically go to the correct place in the notes. Interested in the Benefits of Medical Charting Software? Copyright 2009 McKesson Corporation. All rights reserved.  Medisoft is a registered trademark of McKesson Corporation and/or one of its subsidiaries. All other product or company names mentioned may be trademarks, service marks or registered trademarks of their respective companies. MedicalCharting.com is a trademark of Selent & Associates, Inc, All Rights Reserved. Prices subject to change without notice.